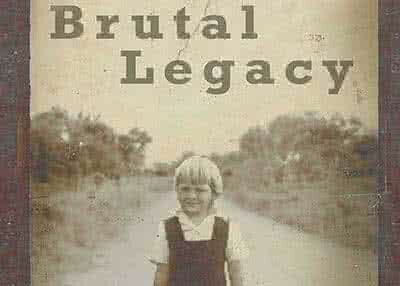 A gripping, uplifting and dramatic adaptation of former television and radio personality, TRACY GOING`s new book BRUTAL LEGACY - a story of survival and triumph inspired by her memoirs. This new South African play will be directed and adapted by award winning theatre maker LESEDI JOB and stars `Scandal` TV star NATASHA SUTHERLAND and CHARLIE BOUGENON. However to avoid queues, tickets may be collected at any Computicket, Shoprite, Usave, Checkers or Checkers Hyper store before the event. Nelson Mandela Square (formerly Sandton Square) adjoins Sandton City, just off Rivonia Road. Entrances to the Square and the parking garage are in West Street and 5th Street, Sandown. Only available through the Computicket call centre at Computicket outlets.